Although the Peter Thomas Roth brand officially launched over 20 years ago, the true beginnings of the Peter Thomas Roth story date back much farther than that. Peter Thomas Roth, the man, has been surrounded and immersed in the world of skincare since his birth. A child of two Hungarian parents that owned spa resorts in his home country of Hungary, skincare was something that was just part of Peter Thomas Roth’s life. 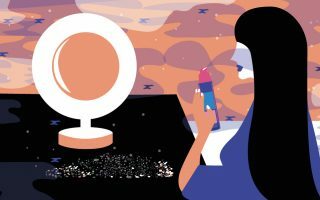 As he grew, skincare continued to play an integral role in his life until 1993 when Peter Thomas Roth finally launched his namesake skincare line. Infused with traditional Hungarian practices and blended with advanced cosmetic science, the Peter Thomas Roth brand seeks to provide people with truly effective skincare that delivers results. At the bottom of the article, you will find reviews from consumers. Throughout the entire Peter Thomas Roth line, there is one simple philosophy that fuels the brand. 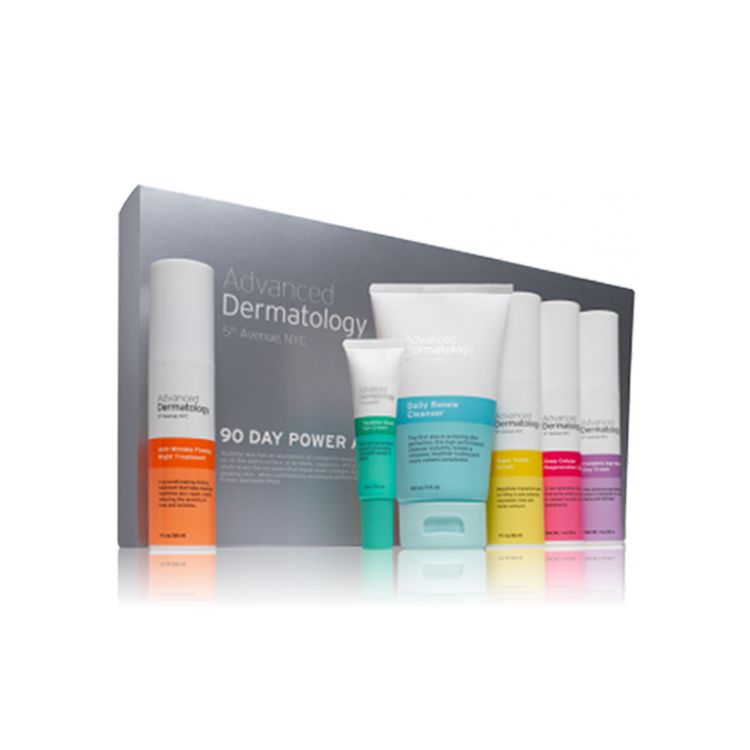 That is to deliver groundbreaking skincare formulations that provide amazing results. With that core philosophy leading the way of the Peter Thomas Roth brand, the company has been able to develop some of the most revolutionary skincare products currently available. Today the Peter Thomas Roth skincare collection consists of over 100 high performing products that are sold around the world. Peter Thomas Roth Retinol Fusion PM: One of the most widely known and used products of the Peter Thomas Roth skincare line is the Peter Thomas Roth Retinol Fusion PM. 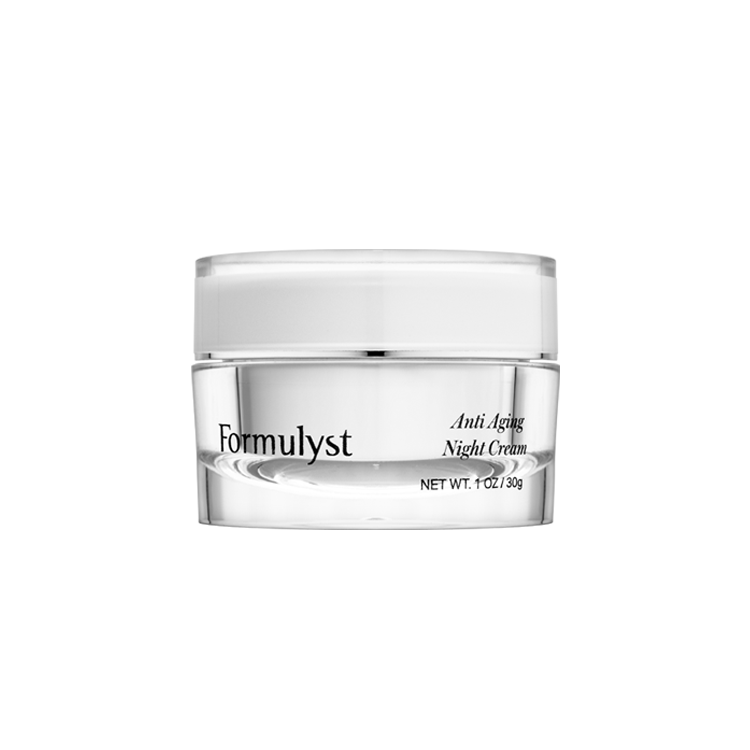 This powerful overnight anti-aging serum is designed to promote skin cell renewal and reduce the signs of age. The secret behind the Peter Thomas Roth Retinol Fusion PM is a formulation that contains a high concentration of retinol which is a widely used anti-aging ingredient. The Peter Thomas Roth Retinol PM also contains antioxidant ingredients like vitamin C & E to offer a layer of protection to the skin, and a dose of hydration to help moisturize the skin. The Peter Thomas Roth Retinol Fusion PM is also oil and fragrance-free making it a great option for all skin types. With ongoing use of the Peter Thomas Roth Retinol Fusion PM skin will look revitalized and refreshed with a healthy, more youthful appearance. The Peter Thomas Roth Retinol Fusion PM Serum has a number of impressive clinical reviews to support its host of promises. After four weeks of continuous use of the Peter Thomas Roth Retinol Fusion PM, 100% of users found an improvement in the appearance of wrinkles and fine lines. Likewise, during the same time period, 97% of people who used the Peter Thomas Roth Retinol Fusion PM noted that skin tone and texture were improved, while 93% noted healthier, more vibrant skin. With such noteworthy clinical results, it’s interesting to note that consumer Peter Thomas Roth reviews are mixed. Most people who have used the Peter Thomas Roth Retinol Fusion PM have experienced some level of success while other have reported some skin irritation that has caused less than favorable results. Peter Thomas Roth 24K Gold Mask: For those looking for a luxury anti-aging skincare treatment, the Peter Thomas Roth 24K Gold Mask is the way to go. This deluxe mask is designed to help firm and lift the skin leaving behind a bright and radiant glow. The Peter Thomas Roth 24K Gold Mask has a formulation that is just as luxurious as you would expect, containing pure 24K gold that provides the mask with its illuminating properties in addition to some anti-aging benefits. The addition of an activated colloidal gold works within the Peter Thomas Roth 24K Gold Mask to promote elasticity and firmness in the skin. The Peter Thomas Roth 24K Gold Mask also contains caffeine which adds another dose of firming to skin and peridot which helps to energize skin and reduce the signs of exhaustion. Finally, the Peter Thomas Roth 24K Gold Mask rounds out its robust formulation with hyaluronic acid and glycerin which help to provide the dose of hydration and nourishment while locking in moisture. After using the Peter Thomas Roth 24K Gold Mask skin with be noticeably more radiant and healthy, with a more youthful appearance. Peter Thomas Roth reviews for this luxury mask are mixed as well. There are some users who report noticeably brighter more radiant skin while others seem to experience little to no effect at all. Typically users note that the mask is too goopy and doesn’t absorb into the skin which is one of the most common Peter Thomas Roth reviews in opposition of the gold mask. As for common Peter Thomas Roth reviews in favor of the 24K Gold mask, many note that the morning after using the mask skin is noticeably plumper and more radiant. I’ve been using the Peter Thomas Roth eye firm cream. I put it on in the morning and it last all day at work through bed time. I have puffy wrinkles under eye. With this I feel youthful. Now I know more about him and his product I’m buying the night cream. Thank you so much. I’ve used Peter Roth for about a year…using the retinal pads, liquid serum at night along with Reverstrol from skinceuticals. I’m over 70 and my skin is almost flawless. I’m a skin cancer survivor (3 times Moh’s on my face and lips!). So you can imagine I use sunscreen all of the time. But, I’ve been so happy with Peter Roth’s products which I use at night. Perhaps skin cancer has made me more careful to clean, take care if my face, but the products do make a difference. I just went to an esthetician who said she found no areas to treat. I have been using the Peter Thomas Roth Un-wrinkle with snail +serum for about 6 years now and am almost 77 yrs ‘young”. I really feel the age stopping process and my friends as well say I “cannot” believe your that age girl! A few drops am and pm with reg common sense skin cleansing and care can help you too! Highly recommend it. I am, and have been a big fan of PeterThomasRoth for many years…yesterday, I was out of town and needed a small size of the un-wrinkle peel pads, bought the small trial, and when I opened it at the hotel, I was disgusted. The protective foil on the top was discolored and looked very old…figuring it was just the packaging, I opened it:( YUK!! All the peel pads are yellow and old looking….not sure if I take it back to the store or throw them out…either way, I was very disappointed. I love the products, but I guess I need to open every container now before purchase??….. I am a 55 year of male and hey, I get it, at my age, I may not look like a million dollars anymore when I walk out the door, but hey, I am a solid one hundred dollars for sure. 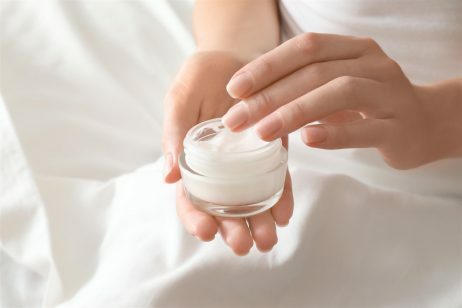 I just recently had an epiphany moment when I realized that every time I stayed at a Hilton Hotel my skin (from head to toe) was absolitely perfect, but then after a few days of being back home in the old routine I was back to dealing with problem skin. That is when finally came to the realization that it had everything to do the Peter Thomas Roth products provided by the Hilton Hotels. So, now I am sold and now I am on a mission. Thank you this moment of clarity! I have always been a Peter Thomas Roth fan, their treatment serums have worked very well for me. I use Un-Wrinkle, Laser Free Resurfacer and De-Spot. I just started using FIRMx Growth Factor Extreme and I am sure I am going to be left very happy with this product. Great job Peter Thomas Roth. I have used Peter Thomas Roth Retinon Fusion and FirmX Firming Night Moisturizer for years, and I look younger than most of my friends, although I do wear sunscreen religiously. My number one tip is to wear spf anytime you go near the sun. I discovered Peter Thomas Roth at the Hilton hotel as well. His conditioner is extremely good. I have frizzy hair and nothing works but I am looking at all the pictures from our holiday now and my hair is smooth. I would like to try his anti aging skin care products in the future. I didnt know Peter Thomas Roth made shampoos. I use the Laser Free Resurfacer twice per day. Not sure about the results but the product works well with my skin type. I am a big fan Peter Thomas Roth products. Not just his skin care but his shampoos and conditions as well. Very good products. Highly recommended. The only product I have tried of his is the Gentle Foaming Cleanser. It is a brilliant cleanser that is gentle yet effectively cleanses makeup off that is also fragrance-free. Though I also have to admit it is expensive comparably to other inexpensive cleansers that do a brilliant job as well. I found the Peter Thomas Range after checking into a hilton hotel. Wow. I was so surprised I did not hear about Peter Thomas Roth Before. Highly recommended skin care, shampoos, conditioners.